On the first day of training, JUnit basics will be the main topic. While training, you will be able to learn all the below methodologies and technologies effectively by practicing them. On the second day of training, mocking will be the main topic. This section provides bases and detailed information for mocking and verifying applications having dependencies and many hands-on examples are made by participants. Have explanations of reasoning for writing unit tests. Have experience writing testable codes. Have knowledge on JUnit architecture. 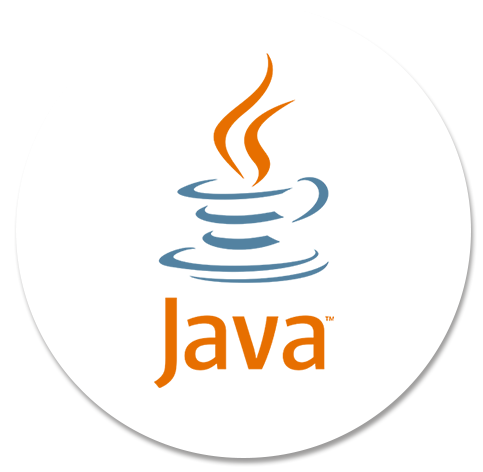 Write unit tests for modern Java applications. Verify complex behaviors of applications using assertions and matchers. Understand and use intercepting unit test using JUnit rules. Write tests for cross dependent classes by decoupling dependencies using Mockito framework. Use PowerMock framework where Mockito is not satisfying. Write tests for MVC elements.